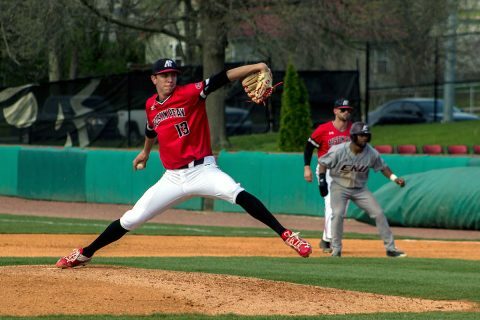 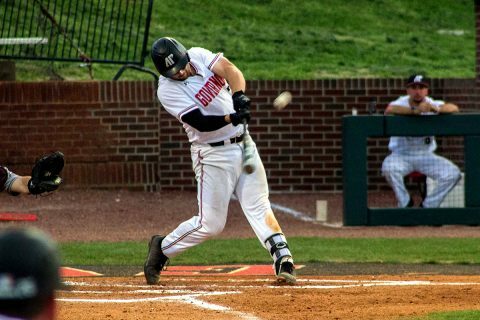 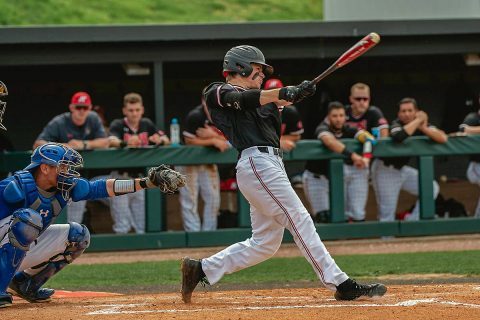 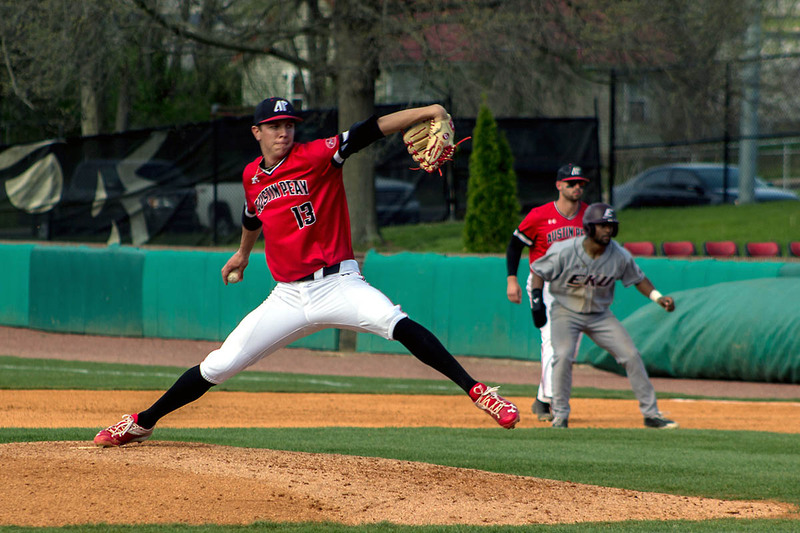 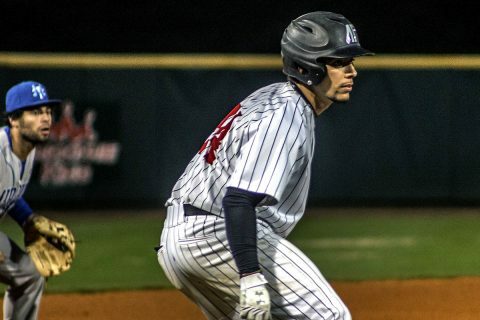 Clarksville, TN – Austin Peay State University’s baseball team fell behind early and could not recover, dropping a 9-0 nonconference decision to Middle Tennessee, Tuesday night at Raymond C. Hand Park. 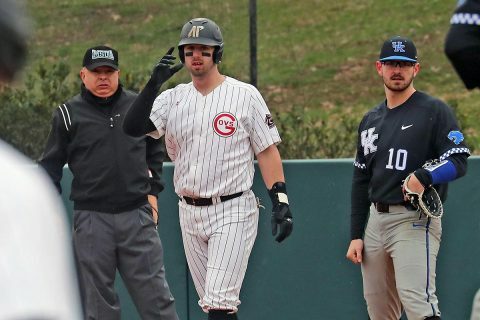 Middle Tennessee (9-8) jumped out a quick lead when it sent 11 batters to the plate in the first inning, scoring six runs. 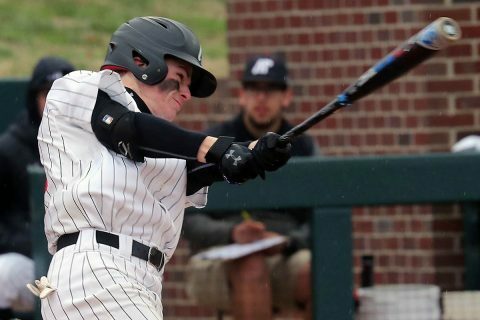 Left fielder Blake Benefield had a two-run double and catcher Jake Hagenow added a two-run single to help build the 6-0 lead. 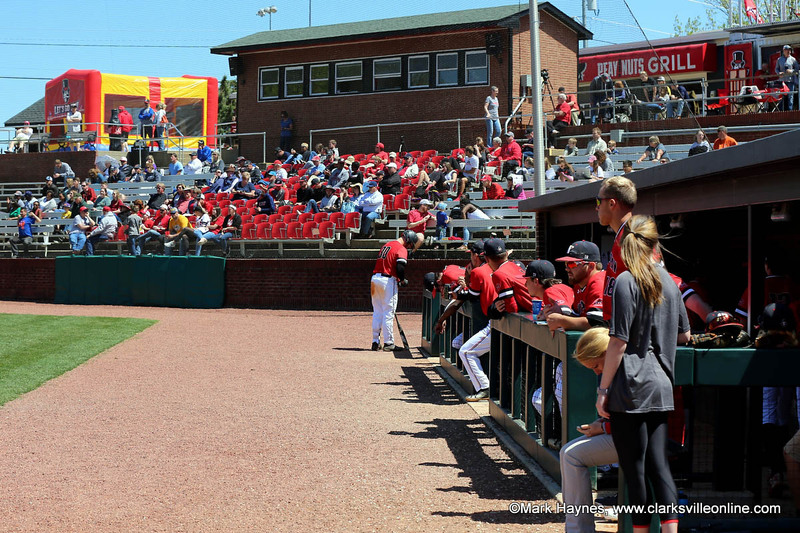 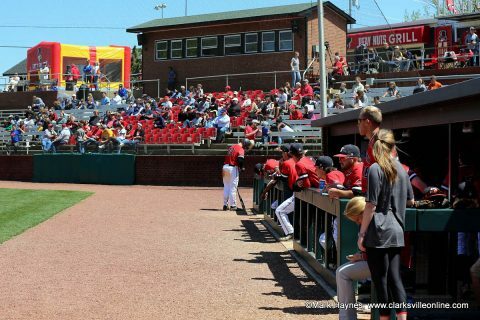 Clarksville, TN – Austin Peay State University’s baseball team will open its 2018 home schedule when it hosts Southern Illinois in a 3:00pm, Tuesday contest at Raymond C. Hand Park. 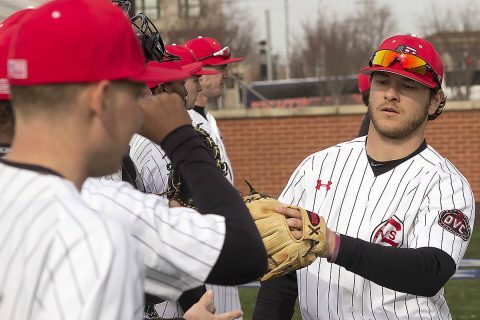 Austin Peay (3-0) opened its season with a last-minute excursion to St. Louis where it swept through two games against South Dakota State before closing the weekend by downing Illinois. 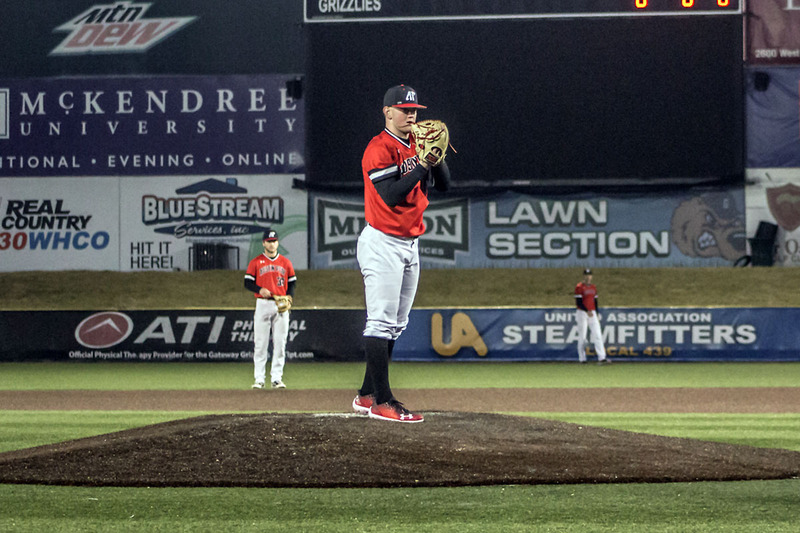 Sauget, IL – Austin Peay State University’s baseball team took advantage of a drove of South Dakota State pitching miscues in the seventh inning to break open a close game and post a 9-3 victory, Saturday, at GCS Credit Union Ballpark. Trailing 2-1 entering the seventh, Austin Peay (2-0) capitalized on five walks, three wild pitches, two passed balls and a mental miscue to score six runs in the seventh.